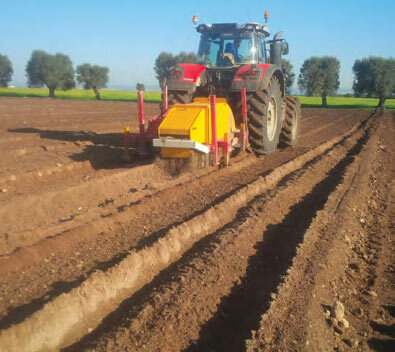 Adjustable trench depth, mach inesavailable in 9 furrow widths. 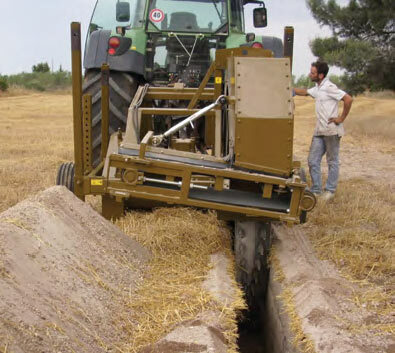 Agricultural drainage and irrigation applications. 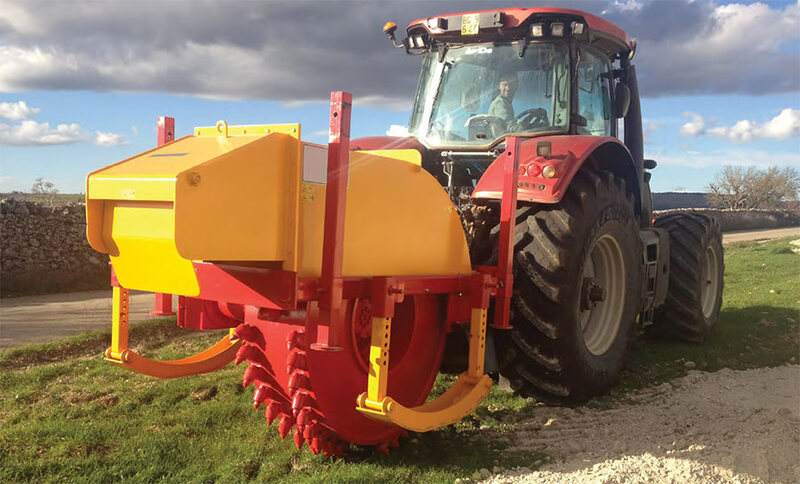 For use on tractors equipped with CVT. 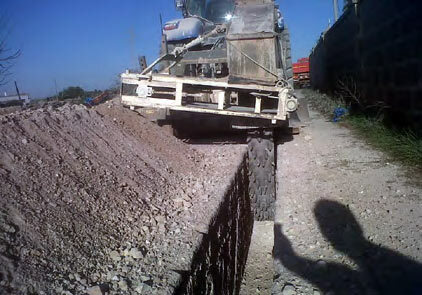 Standard side discharge, neatly piles excavated material beside trench. 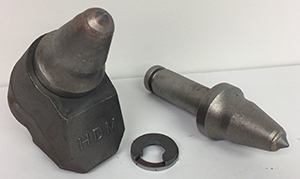 Ideal for pipeline and electrical applications. 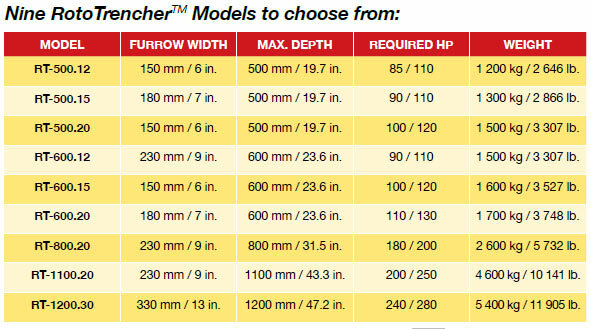 When operating a trencher today, the largest cost is the wear parts / consumables. 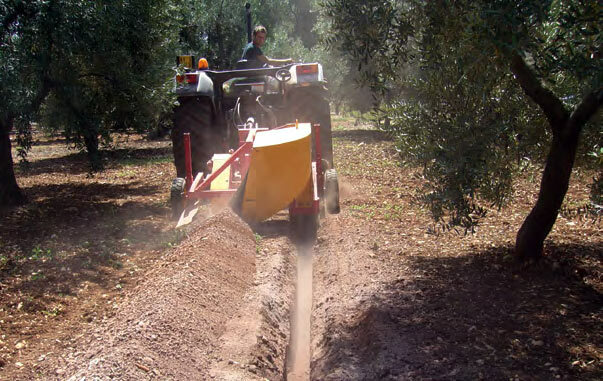 Over the life of the trencher you may spend more on wear parts than you did for the whole machine. Blonxx pics were developed decades ago for use in the underground mining industry, and are widely used today in rock mining and on asphalt & concrete stripping machines. 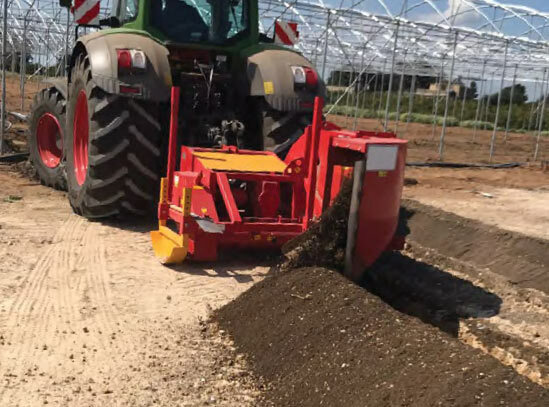 Rocky soil is not a problem for the RotoTrencherTM. 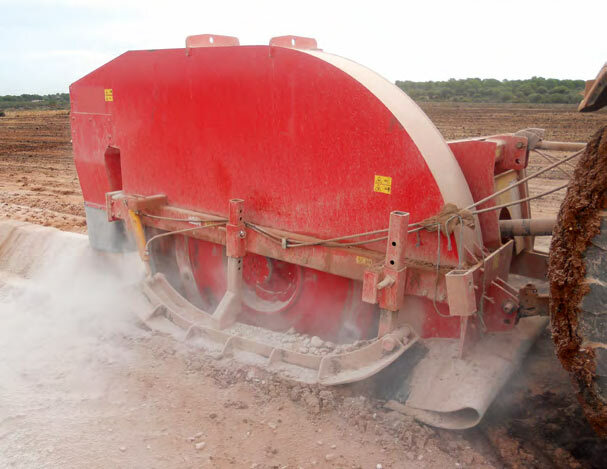 Robust enough to be used for road construction or repair. 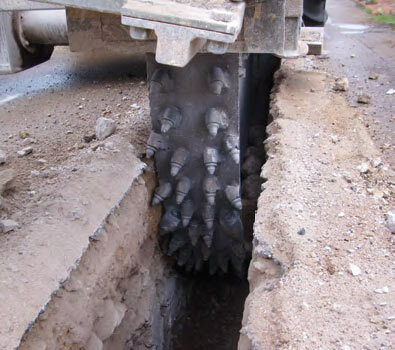 Blonxx pics are the most economical type of wear parts for trenchers at present.